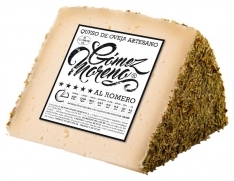 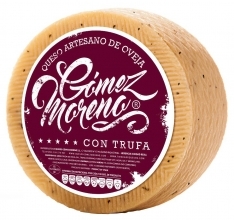 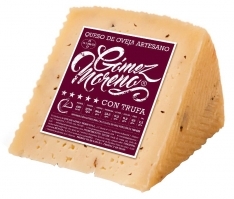 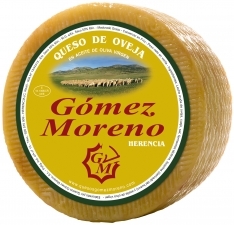 This cheese in olive oil from Gómez Moreno is a pure, traditional sheep's cheese, cured in extra virgin olive oil for at least 8 months. 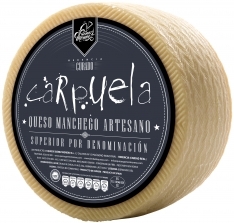 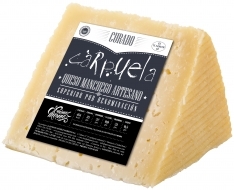 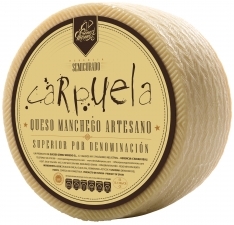 The synergy between the cheese and olive oil's flavors achieves a truly unique balance resulting in a distinctive rounded flavor. 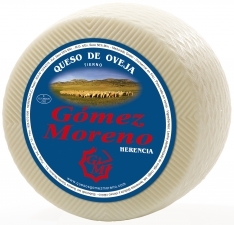 In Spanish, this product is called "Queso en aceite de oliva pequeño Gómez Moreno".